Darren Brown's TV experience includes 30 years as a camera operator, a tape operator, a photographer, and reporter. But, if you ask him, he'd probably just say he's a "TV dude." Much of his professional career was spent at KWTV in Oklahoma City. Telling stories is something Darren loves to do, whether it's to a small group or a TV audience. 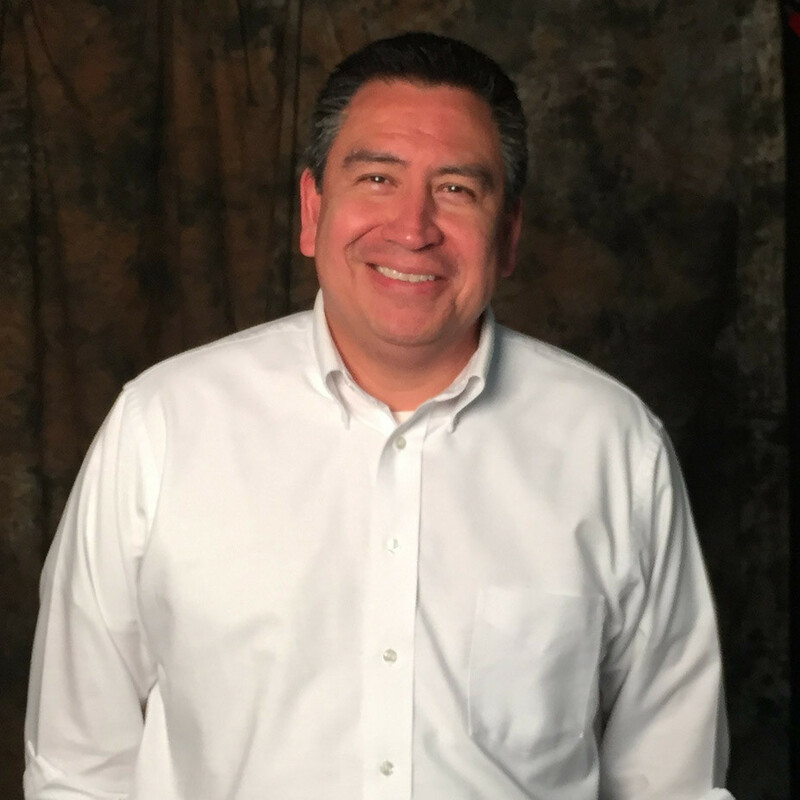 Darren’s “day job” is as a content producer at Cheyenne and Arapaho Television, where he's able to document and share stories of not only the Cheyenne & Arapaho Tribes, but others across the country. "It all comes down to storytelling," he says. "Everyone and everything has a story, the trick is finding it and telling it properly." Darren was born in Oklahoma City, lived in Frederick until age 11, and then raised in Midwest City. Now, he and his family call Moore home.